Remember Rob Woodfork’s preseason NFL predictions? Well, he’s ready to cop to what he got wrong and do a little strutting over what he got right in the NFL Week 17 Wrap. Column: Will the Raiders’ finale be fiasco or relief? 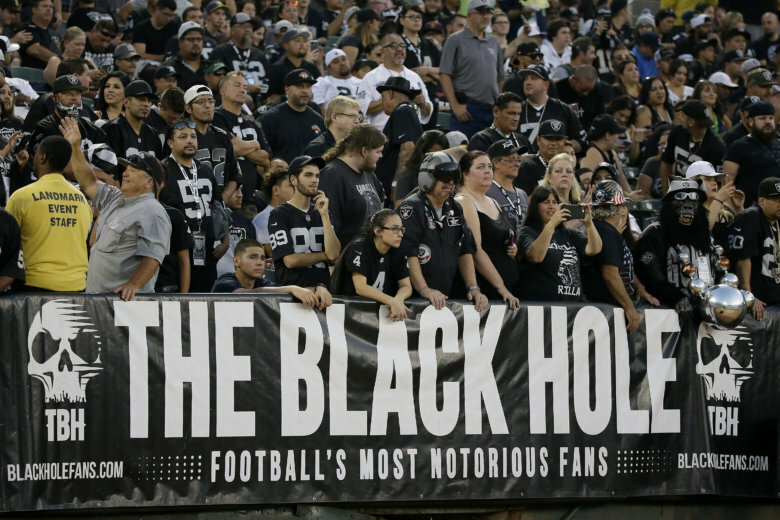 The Oakland Raiders are about to play their final home game at Oakland Coliseum in primetime. Will it be a fond farewell or a Black Hole hellscape? 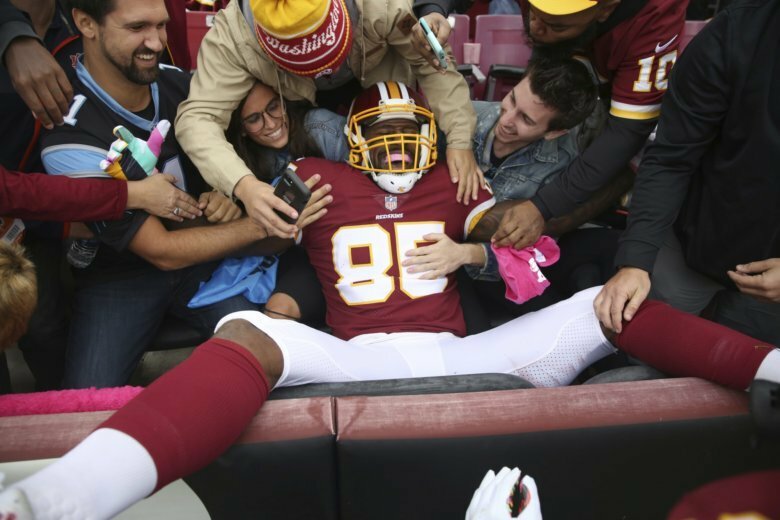 Rob Woodfork asks a pair of lifelong fans in the NFL Week 16 Wrap. 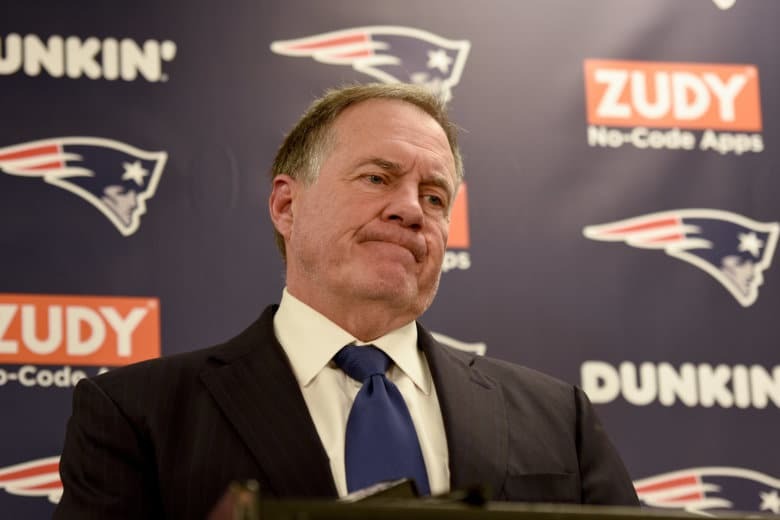 Column: Is the Patriots dynasty over? The New England Patriots didn’t just lose a close game to a struggling opponent they usually beat Sunday, they lost whatever was left of their mystique. Rob Woodfork said in the NFL Week 15 Wrap, the NFL’s greatest dynasty is coming to an abrupt close. 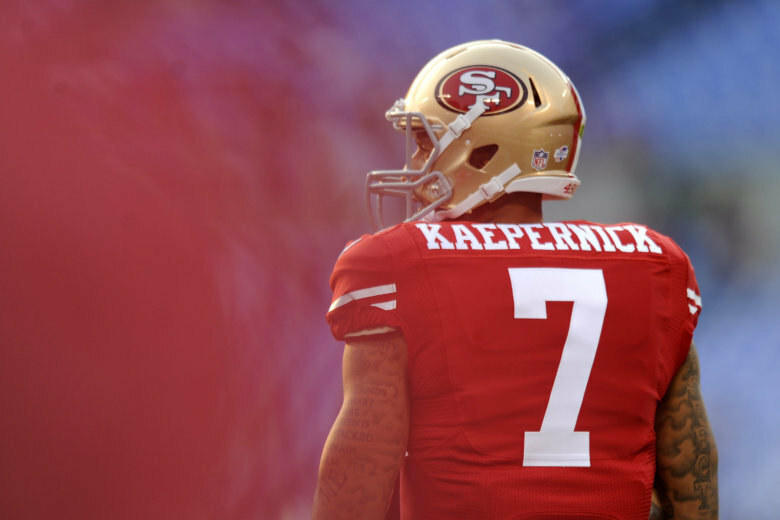 Colin Kaepernick would be a good fit in Washington — and everything that happened Sunday proved it, says Rob Woodfork in the NFL Week 14 Wrap. 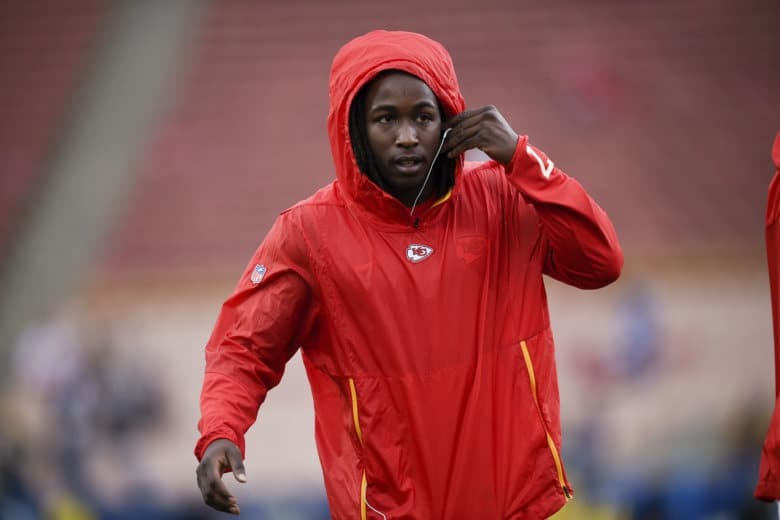 The Kareem Hunt incident is the latest example of the NFL not taking domestic violence seriously, only the public outcry it generates. This has a domino effect that creates a less safe environment for women, says Rob Woodfork in the NFL Week 13 Wrap. 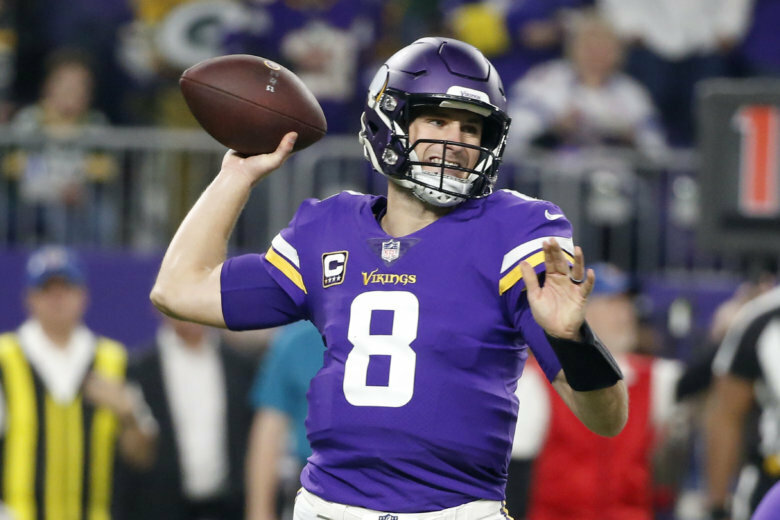 In the NFL’s golden age of passing and scoring, nearly two-thirds of the teams in the league have a solid option at quarterback. This could make for a paradigm shift in the NFL, Rob Woodfork muses in the NFL Week 12 Wrap. Column: Should the Ravens make a coaching or QB change? 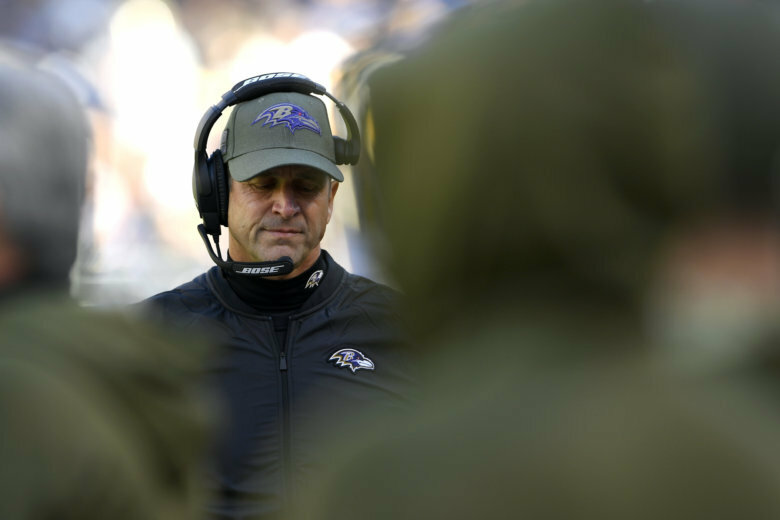 The Baltimore Ravens entered their bye week on a three-game losing skid, with Joe Flacco struggling and coach John Harbaugh reportedly on the hot seat. But, WTOP’s Rob Woodfork argues that all is not yet lost in Charm City. 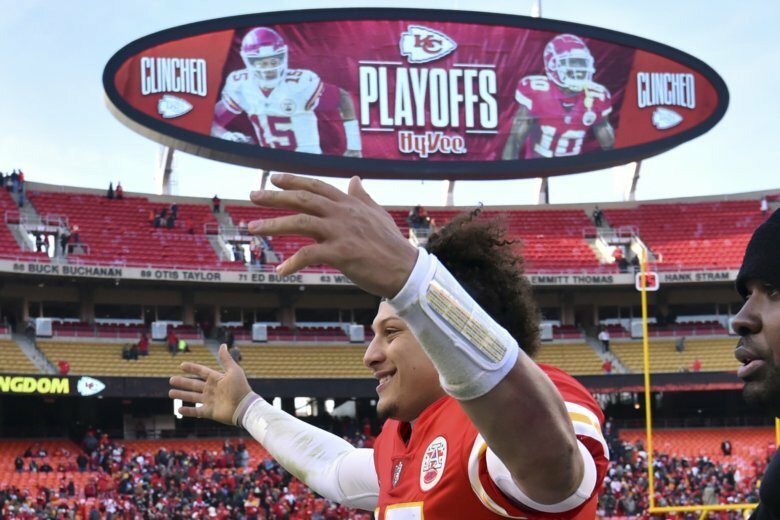 As we cross the midway point of the NFL season, Rob Woodfork highlights the best of the best and the worst of the worst. Yes, Redskins past and present get some love here. 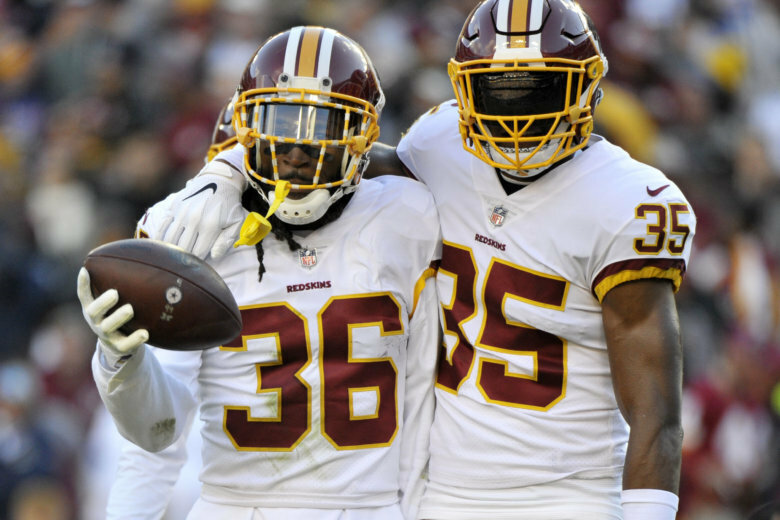 Column: Are the Redskins for real? 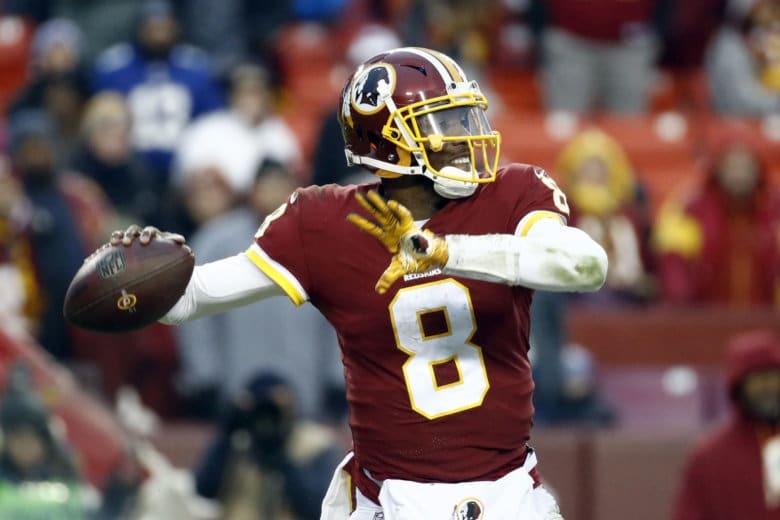 The Redskins are still in first place and tied for the third best record in the conference near the midway point of the season, so it’s time to ask: Are the Redskins for real? Rob Woodfork has the answer in the NFL Week 8 Wrap. Column: Are the Cowboys still America’s Team? 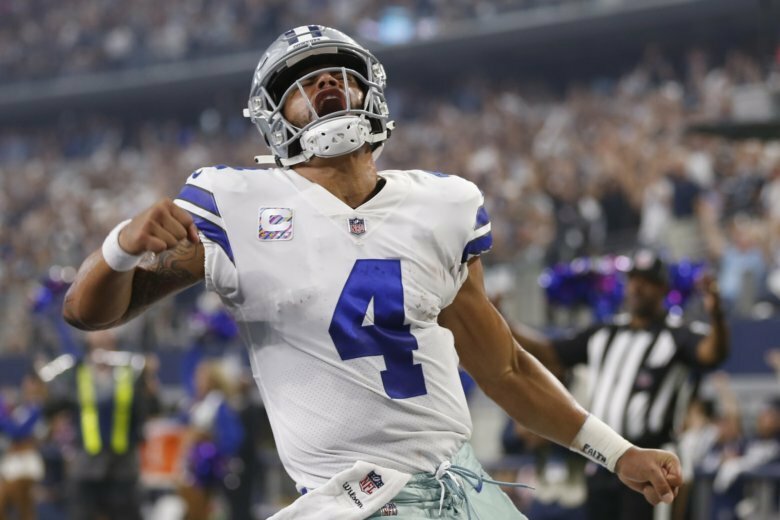 At a time when patriotism in sports is all the rage — and the hated Dallas Cowboys have vacated FedEx Field defeated — the NFL Week 7 Wrap answers who is really America’s Team. 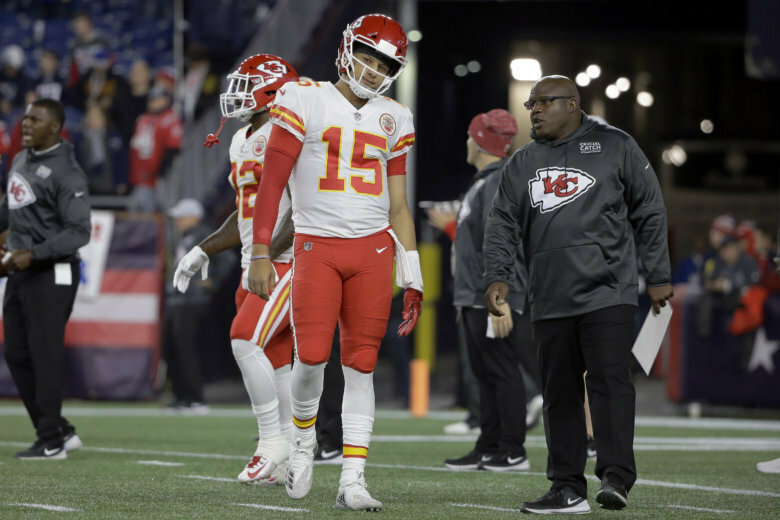 Column: Why isn’t Chiefs OC Eric Bieniemy an offensive genius? Eric Bieniemy is at the helm of the NFL’s most entertaining and explosive unit — and he just happens to be the only black offensive coordinator in the league. The NFL Week 6 Wrap explores how his race plays into his prospects for a head coaching job. 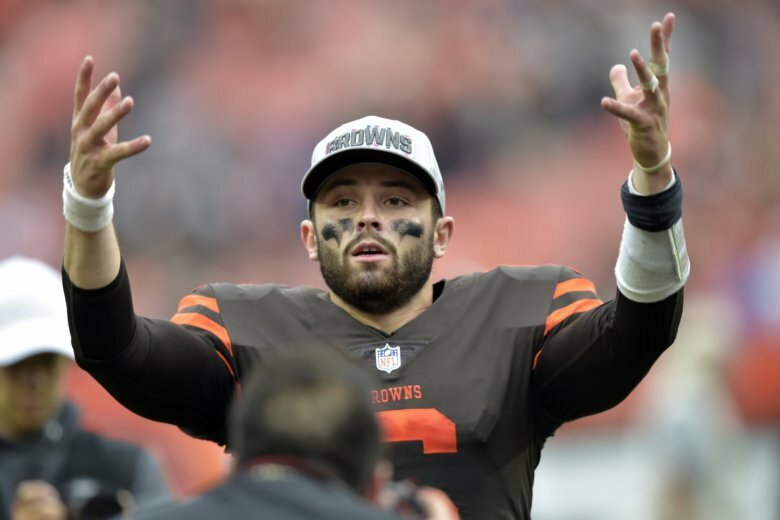 Column: Are the Browns actually good? In his Week 5 NFL rap, Rob Woodfork dares to ask the question we’ve all been thinking: Are the Cleveland Browns actually good? 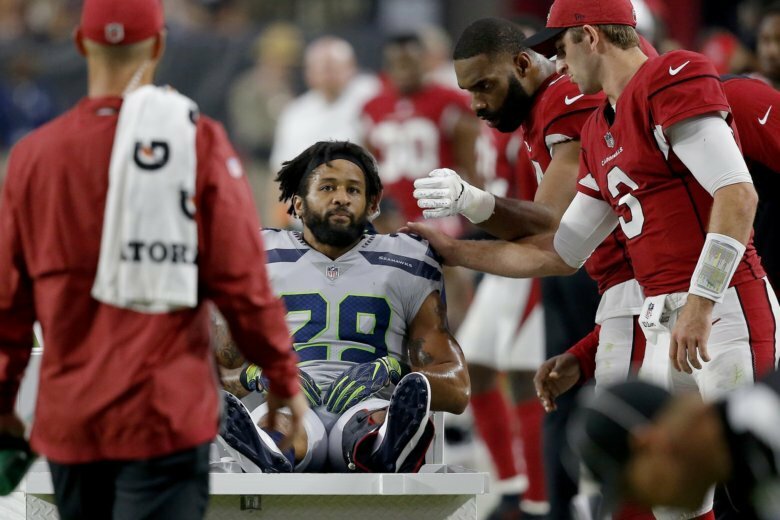 As Earl Thomas was carted away from the field in Arizona, it became crystal clear why he — and players like Le’Veon Bell — hold out. Rob Woodfork explores this in the NFL Week 4 Wrap. 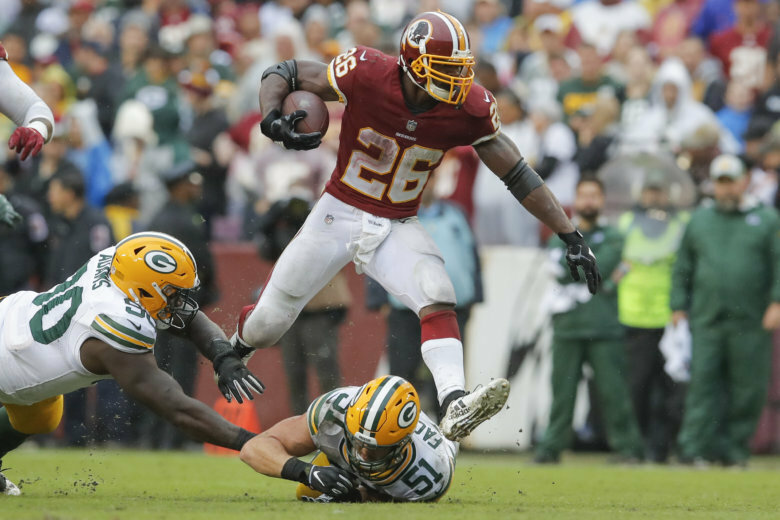 Adrian Peterson is one of the NFL’s best early-season feel good stories — and for longtime Redskins fans, it’s a very familiar tale, says Rob Woodfork in the NFL Week 3 Wrap.